Red Dead Online, the multiplayer component of Red Dead Redemption 2, won’t launch alongside the game. 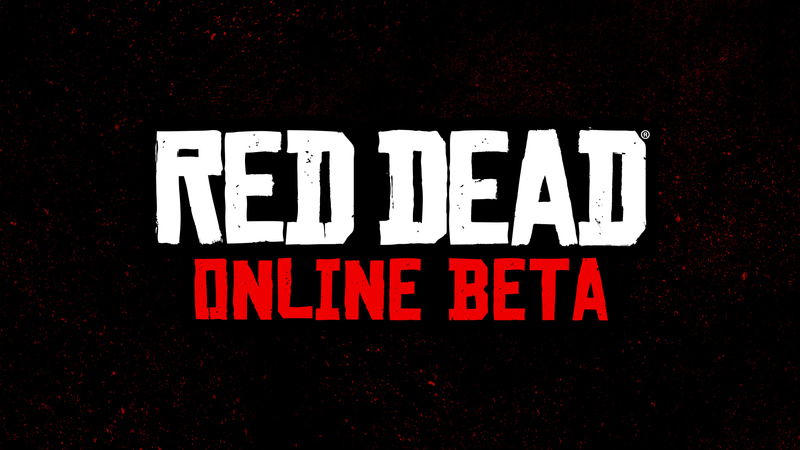 Instead, it will initially release as a beta in November, accessible to everyone who purchased Red Dead Redemption 2. Red Dead Online is planned for launch in November 2018, initially as a public beta, with more news to come soon. Furthermore, IGN got a few additional details straight from Rockstar. Apparently, they’re using GTA Online’s Heists as the creative basis to deliver content blending narrative and gameplay. One of the biggest differences between GTA and Red Dead universes is that you’re often speeding through or flying over a GTA world, whereas in Red Dead Redemption the change of pace elevates the intimacy of the overall experience. Like the single player game’s story of Arthur Morgan, we want people to settle into their online characters and feel like every activity makes sense for the character, the setting and the time. This should feel intimate and personal while still feeling fun and action-packed from moment to moment. Red Dead Online will try to lean on “roleplaying” and “morality” vibes to differentiate itself from GTA Online (which is still getting regular updates, in case you were wondering). We still have big plans for Grand Theft Auto Online and we will continue to roll out updates for the foreseeable future. We vaguely plan to stagger the updates of both games so that players can switch between the two, but our development plans may not always allow this! We think there will be a lot to love about Red Dead Online for fans of Grand Theft Auto Online, but we think that Red Dead Online will generate its own audience ready for something entirely new – however, exactly what form Red Dead Online will take as it finds it’s feet, we are not sure ourselves, but we think really want a focus on role-playing and morality. That may all change as the game comes out, but that’s the direction we are heading in now! Red Dead Redemption 2 is out October 26th for PlayStation 4 and Xbox One.